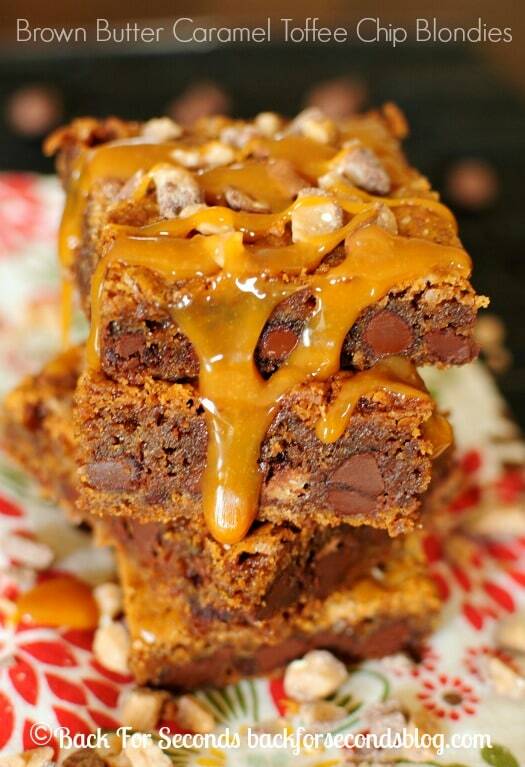 These Brown Butter Toffee Blondies are rich and chewy and will surely satisfy that sweet craving! The variety of flavors and textures will make you swoon! If you have never baked with brown butter before, let me tell you: it’s time! This recipe shows how easy it is to brown butter. 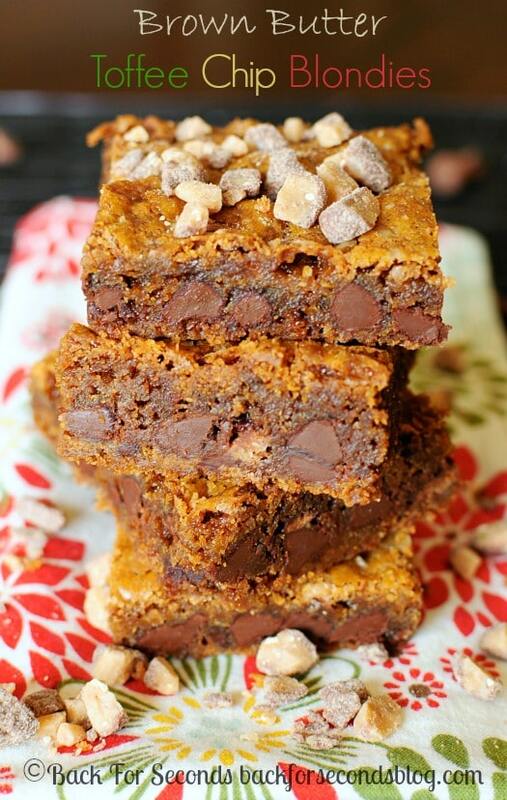 It dramatically enhances the flavors in these blondies making them totally irresistible! I am currently obsessed with baking all things bars, and also, baking with brown butter. These blondies are chewy and packed full of goodness. The nuttiness of the brown butter is heavenly with the chocolate and toffee. The caramel on top is completely optional – but if you’re feeling like really indulging, go for it! Add a scoop of vanilla ice cream and that’s about as good as it gets! 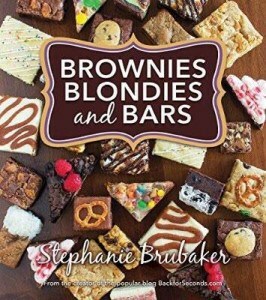 Now I can think of nothing else but making brownies. Oh man – I’m a sucker for anything with brown butter! 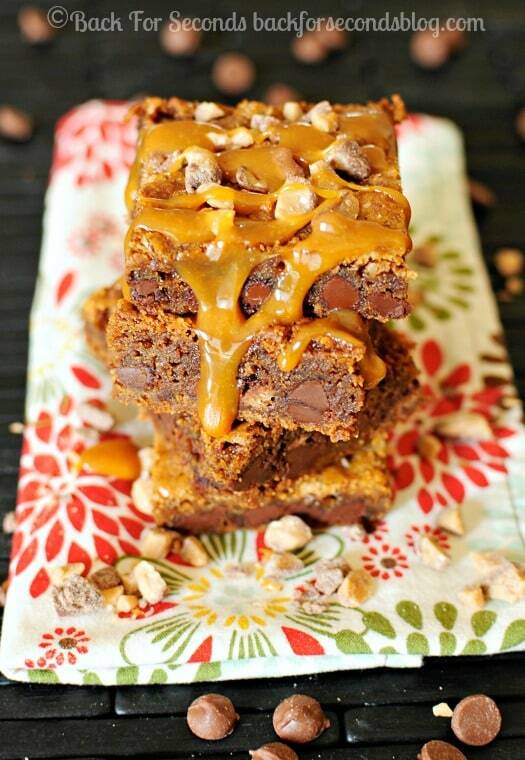 These brownies look incredible!